Longmont, CO – Terralux, a leader in the design and manufacture of commercial LED lighting and building control products, is proud to announce it has earned ISO 9001 Certification from Platinum Registration, Inc. Complying with these rigorous management processes is a pillar of the Terralux brand and maintaining ISO 9001 certification is a primary focus of the organization. ISO 9001 certification recognizes Terralux due to its exemplary management system. Terralux is able to consistently deliver product and services to its customers that adhere to statutory and regulatory requirements while simultaneously providing customer satisfaction. 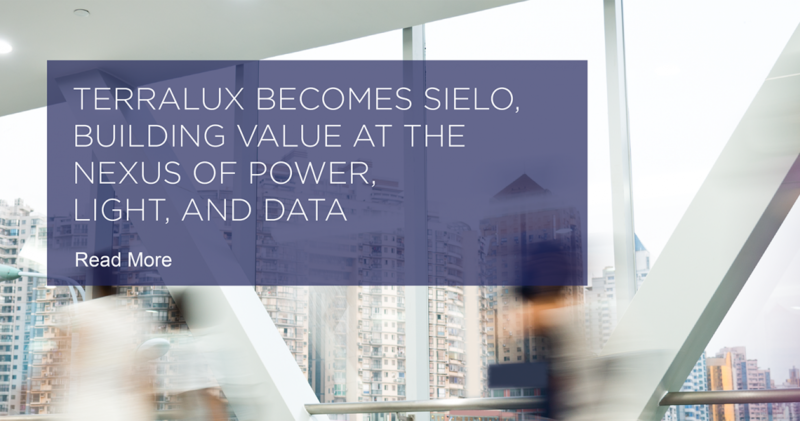 Founded in Boulder, Colorado, Terralux has been designing and manufacturing LED lighting and building intelligence solutions since 2003. 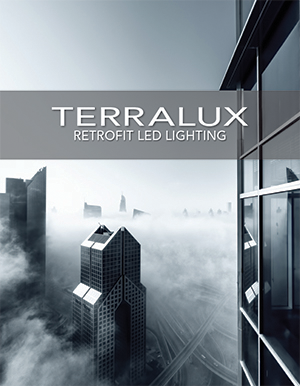 Terralux technology can be found in: multifamily, hospitality, education, office, municipal and retail buildings. 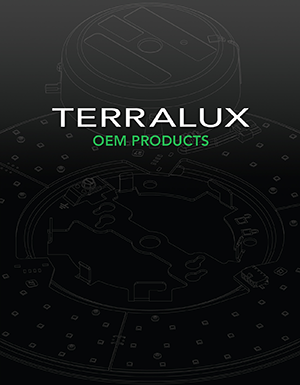 Terralux OEM and Retrofit solutions are easy to install, highly reliable, and economical. 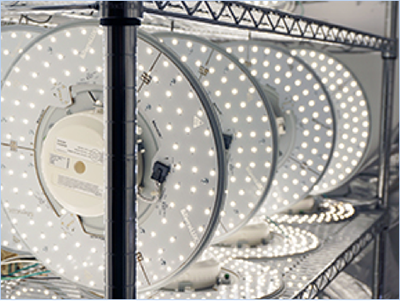 Terralux holds over 30 patents across the most critical aspects of LED technology.